Have you ever missing or misplaced your iPhone around the house? Panic mode will on from the insecurity of not having your phone in hand at all times. Apple was so considerate to create the “Find My iPhone” function for all Apple users. You may just log into iCloud on your computer where this great tool can help you locate your missing iPhone whether stole or just forgot it at some place. However, this tool has its limitation. It’s not that useful when you happen to misplace your device somewhere inside your house. Don’t worry. 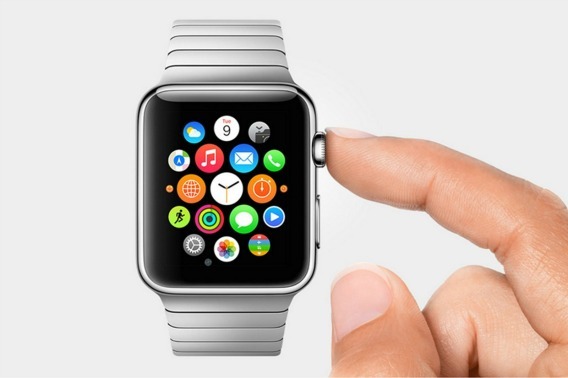 Now, you have something better and more convenient by using your Apple Watch to find your misplaced iPhone. This feature utilizes the Wi-Fi or the approximately 300 foot Bluetooth connection between your iPhone and Apple Watch. Here is how to use Apple Watch find misplaced iPhone. Step 3 – Swipe all the way to the left, you will see the Setting glance. Step 4 – There is a Ping option iPhone with audio lines. Just tap on it. It that simple and nice! You will hear a loud sound on your iPhone. This smart little trick can work perfectly even if your iPhone is on silent mode.